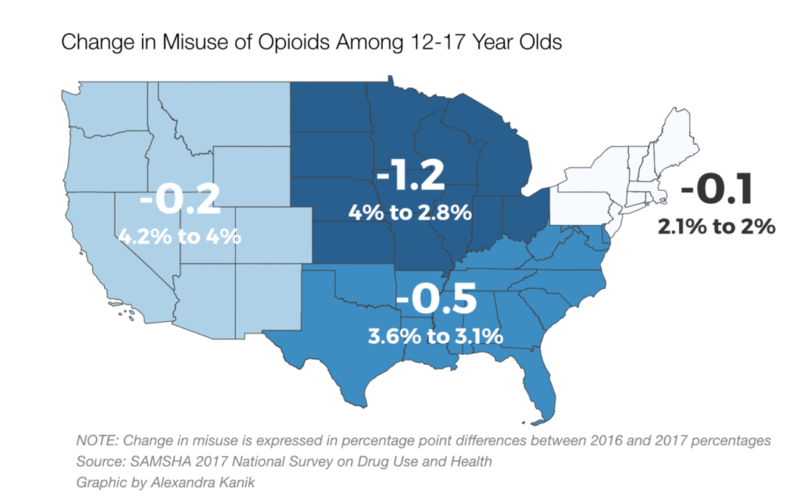 New data from the 2017 National Survey on Drug Use and Health show a rare bright spot amid the opioid crisis. 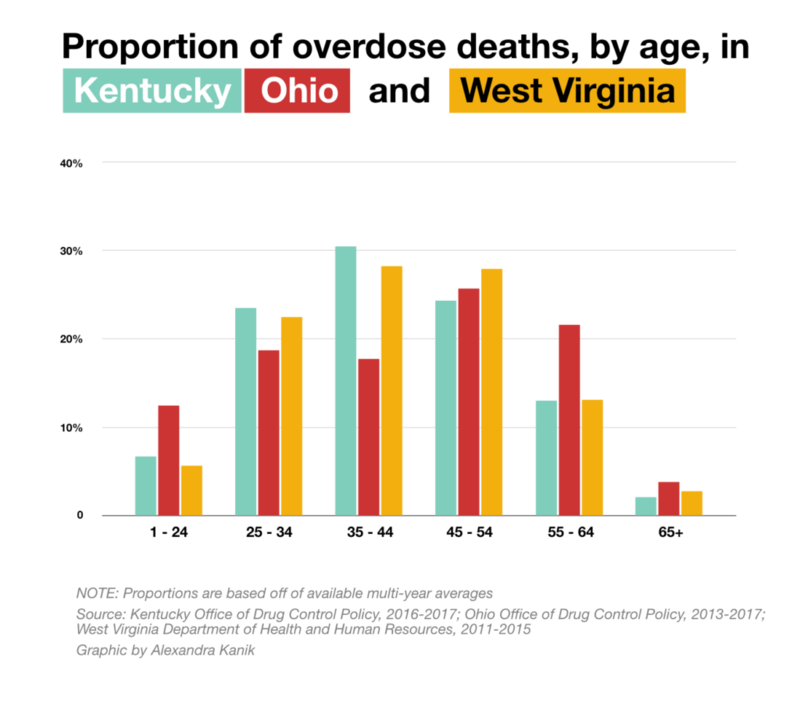 Fewer high schoolers in the region appear to be using opioids in the past year. School officials in the Ohio Valley want to continue that trend with more school-based programs designed to help prevent substance use disorders. But these are not the same drug prevention programs many people remember from their school days. A new wave of prevention efforts use a different approach as officials learn from past mistakes. Drawing on evidence from prevention science, these programs emphasize the behavioral health issues tied closely to addiction, rather than the drugs themselves. The Drug Abuse Resistance Education program started in the Reagan-era “War on Drugs,” with police officers and a school curriculum that gave kids warnings about the dangers of drugs. It was one of the first school-based drug prevention programs and Rick Crossen has been working with it for a quarter century in Athens, Ohio. 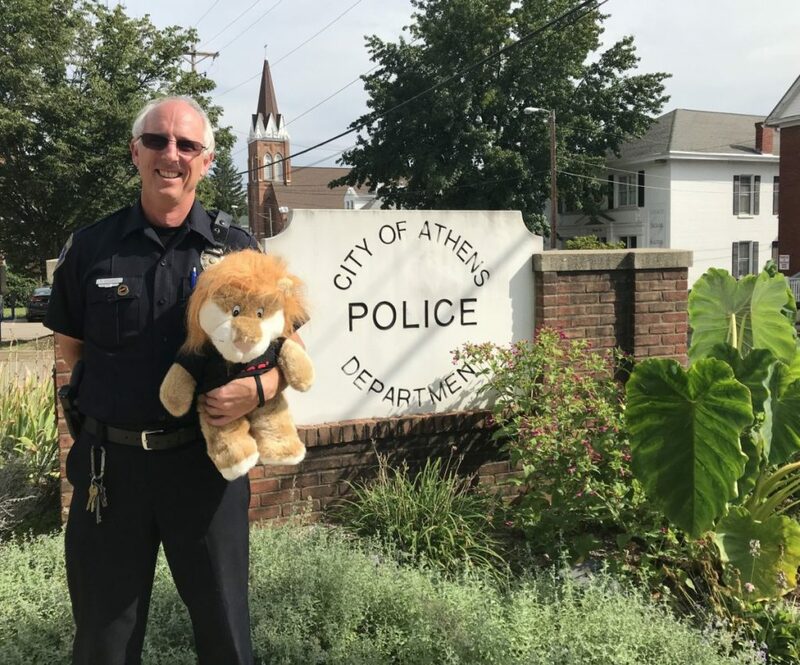 Officer Rick, as he’s known to school children in Athens, came to love the position so much that he chose to keep doing it after retiring from full-time police work in 2015. 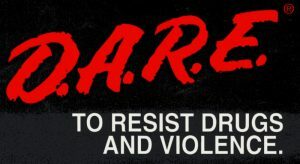 But researchers did not love D.A.R.E. Their studies showed the program had little effect on decreasing drug use. One study in the 90s even found misuse actually increased for some students who participated in D.A.R.E. So officials brought in prevention scientists to overhaul the program. 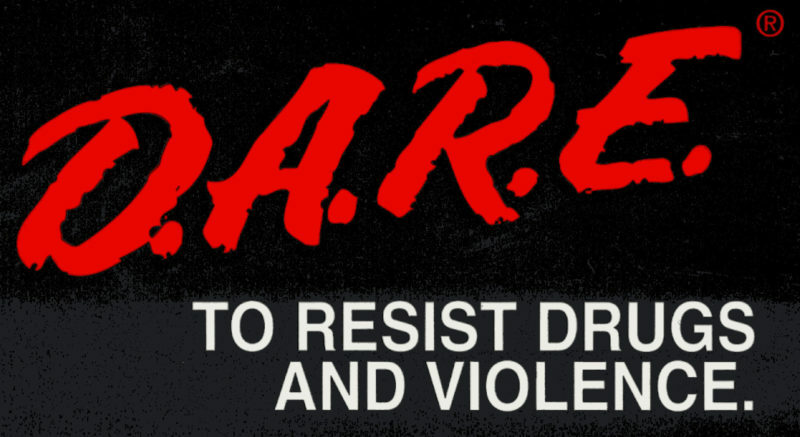 The organization worked to implement evidence-based strategies to develop the current “keepin’ it REAL” D.A.R.E. curriculum. The Preventure program is a targeted prevention program that Athens City Schools officials plan to adopt alongside D.A.R.E. It begins by evaluating middle school students based on a short, easy questionnaire about how they make decisions. The students at highest risk of future substance use disorders are divided into groups based on four personality traits:Those with anxiety sensitivity, those who seem hopeless, those who are impulsive, and those who seek sensation. These students are then are paired up with teachers who go through the Preventure training program and are taught about the students’ personality traits. Hanie Edalati, a research fellow with Venture Labs in Montreal, recently visited Athens to explain the program to the community. She said that children who know themselves better are less likely to develop risky behaviors. Someone with a sensation seeking personality, for example, can be successful lawyer due to their ability to seek out new experience and stand out in any situation. But for the same reasons, Edalati explained, these people are at risk for early alcohol use and binge drinking. 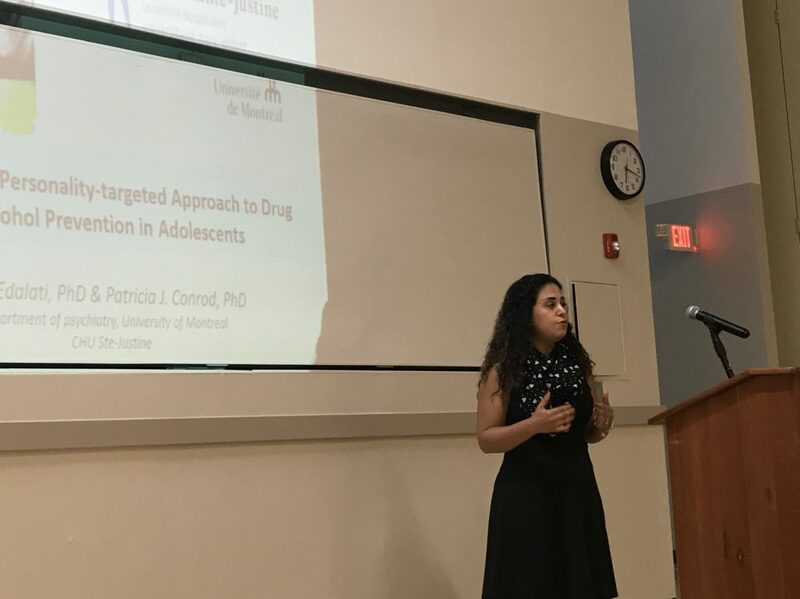 Research conducted by the Venture Lab on schools using the program found a delay in onset substance use, a decrease in binge drinking and a decrease in substance use disorders. The research also found a decrease in high-risk behaviors among students who did not participate. That could be due to reduced peer pressure from those who did take the program. The annual fee for Preventure’s use in Athens County will be paid by the county prosecutor’s office, which introduced the program to the schools, using the Prosecutor’s Law Enforcement Drug Trust Fund. These funds come from the forfeited cash and assets seized in prosecution of crimes. Students in West Virginia are participating for the first time in a program that teaches kids behaviors that can help avoid substance use. The PAX Good Behavior Game was developed nearly 50 years ago as a way to teach kids to be active in monitoring their behavior. The evidence-based game is rooted in the concept of self and group regulation. “Also the ability to delay gratification, to work harder for something important,” Dr. Dennis Embry, President of the PAXIS Institute, said. The game starts with an understanding of “PAX” behaviors, or good behaviors that make a healthy, respectful classroom environment. Students are then asked to identify a list of “spleems,” bad behaviors that would disrupt a classroom. Teachers then go about their regular lesson plan and mark down points when students exhibit “spleem” behaviors. The winning teams are rewarded with creative activities the students come up with, like jumping jacks, making animal noises or sitting under their desks. Nearly five decades of research started by Johns Hopkins University found benefits such as less aggressive behavior, better mental health and a 10 percent reduction in the chance of later substance use disorders. “Virtually every addiction is reduced by playing this game in first and second grade, based on the research we have from Johns Hopkins,” Embry said. Community Care of West Virginia, a community health center system, paid for teachers in Braxton County to be the first in the state trained in the program. A grant will help pay to spread it elsewhere. Educators hope programs like these will help prevent the next generation from cycling into the addiction crisis.